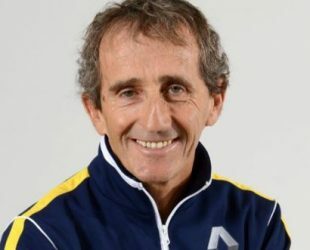 165 cm / 5 ft 5"
Alain Prost was born on 24 February 1955 in Lorette, France. 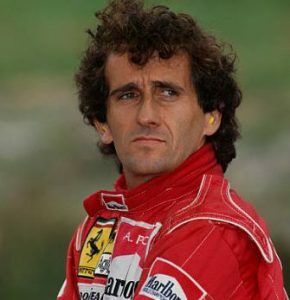 Is a retired four time Formula One Driver’s Champion. 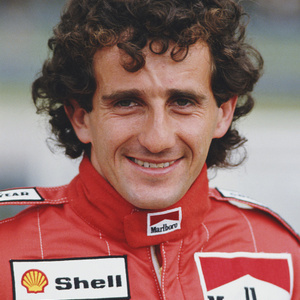 Award(s): World Sports Awards of the Century in the motor sport category. Legion d’Honneur award by President Francois Mitterrand.